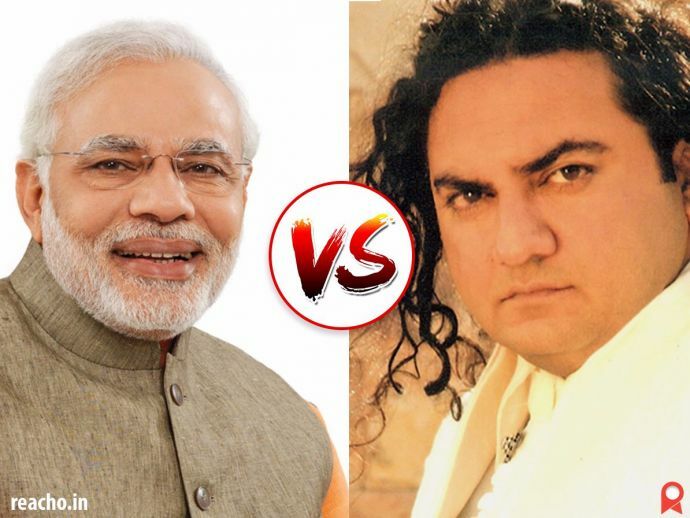 Narendra Modi And Taher Shah All Set To Ruin Your New Year! This will be an epic battle to watch out for! Most people are busy planning their 31st parties with great gusto and enthusiasm. Well, apparently we have an unusual and unwanted surprise ahead which might very well spoil our celebrations. To elaborate, Taher Shah (the Eye To Eye) sensation (as some would say) has announced a new musical video which is all set to release on 31st December. Not only this, Mr. Shah has a surprising competitor in Mr. Modi. According to the reports,Narendra Modi is set to address the nation on 31st December and we can’t help guessing what it’s all about! As soon as this news broke, Twitterati erupted, as expected and their responses will have us in splits.